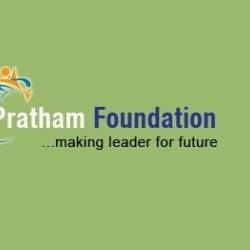 Pratham Foundation lists shelter, clothing, food and education as the fundamental primary needs to every child. Vulnerable children are subjected to poverty that does not allow them to go to get these needs. We, therefore, help in transforming their lives by establishing homes that most of these children lack, providing them with daily food and drinks that help them regain their lost energy due to the suffering they go through. We also offer them a change of clothes and most importantly, we give them a chance to get an education.